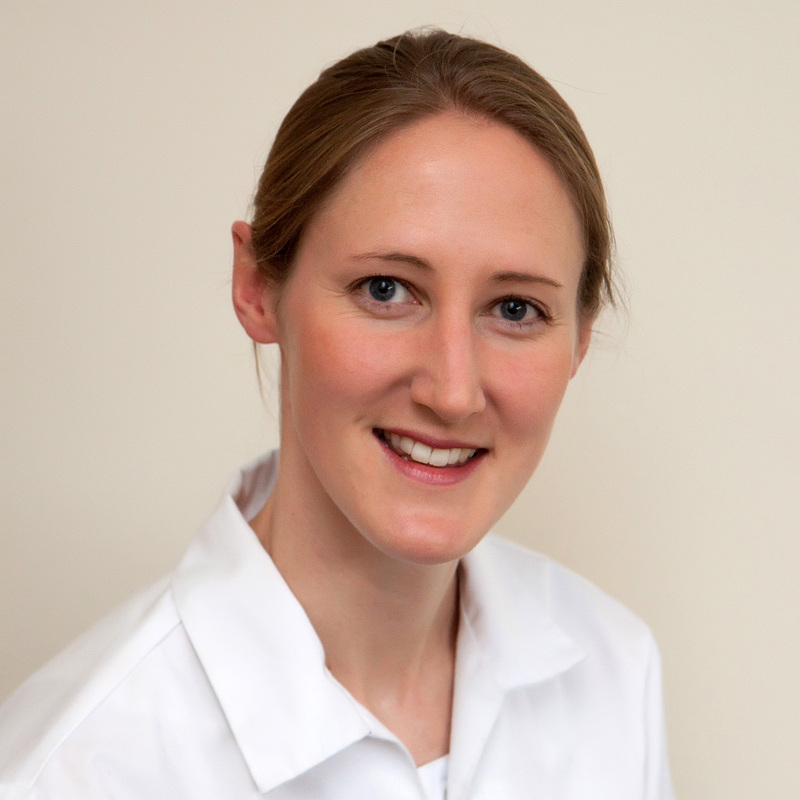 Rosamond joined us after graduating from the British School of Osteopathy in 2010. Rosamond decided to retrain as an osteopath after seven years hard graft as a professional full-time rower, racing for Great Britain and Leander Boat Club. She won numerous national titles, with her greatest achievement being the Women’s Pair World Championships in 2000. Training sessions three times a day and regular international competitions take their toll on any professional athlete. Rosamond received fantastic care from the English Institute of Sport’s Elite Athlete Medical Team, in particular the osteopaths. The treatment and rehabilitation she received helped her recover from many injuries and inspired her to retrain as an osteopath. Surprisingly, since ‘retiring’ from rowing Rosamond has only been in a boat twice in Bristol. Not one to sit still, she has channelled her energy into her three young children, rock climbing and road cycling competitions. Works at the Sneyd Park Clinic – currently on maternity leave.